These site asset files can easily be corrected by fixing the rewrite rules in your .htaccess file found in the root of your WordPress application. Notice the highlighted lines in the above code. We’re saying that if the current port isn’t 443, then rewrite the URL to use HTTPS with a 301 redirect. 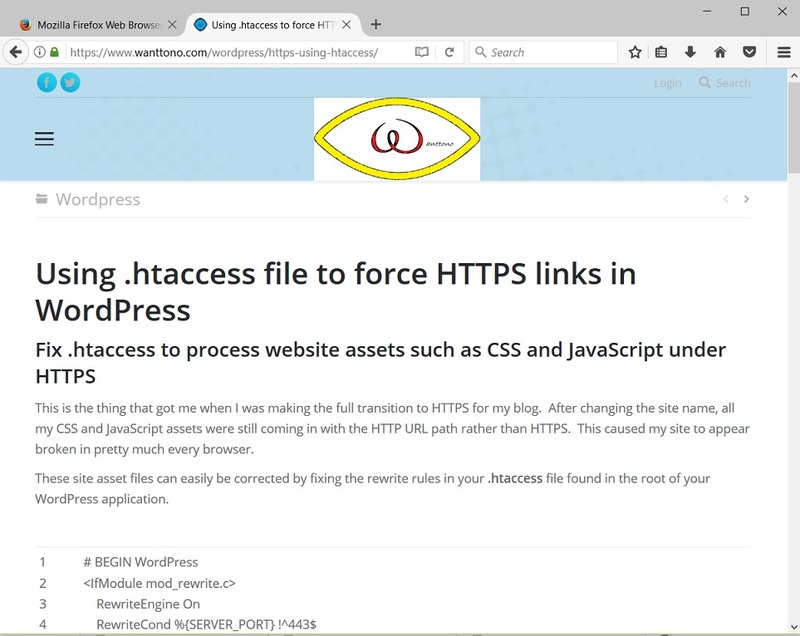 The rest of the above code should already exist in your WordPress .htaccess file. Usually, it will be found at the bottom of the file.